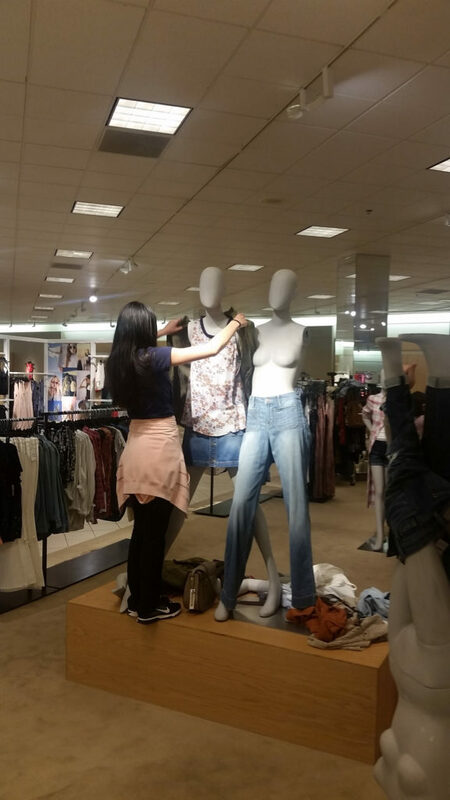 PPL partnered with Nordstrom to bring the retailer’s visual merchandising expertise to Empire Street. 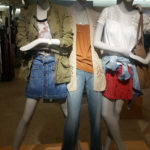 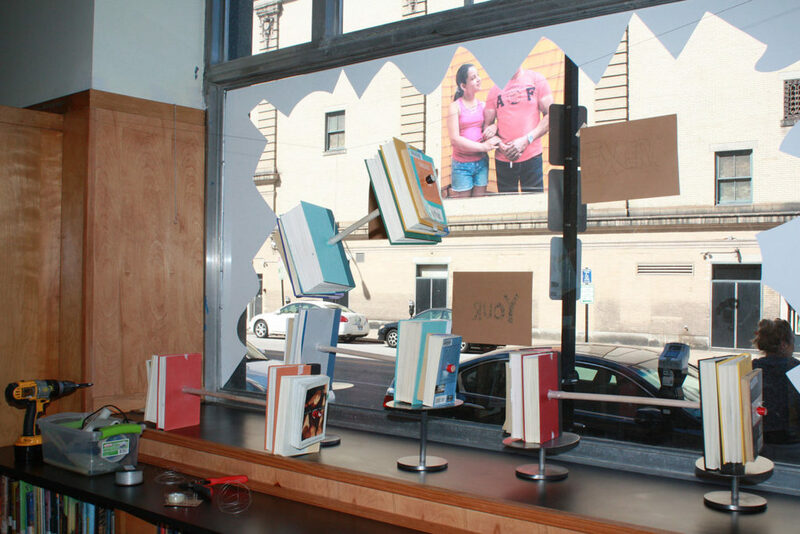 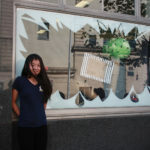 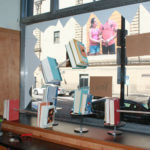 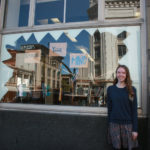 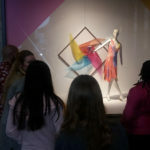 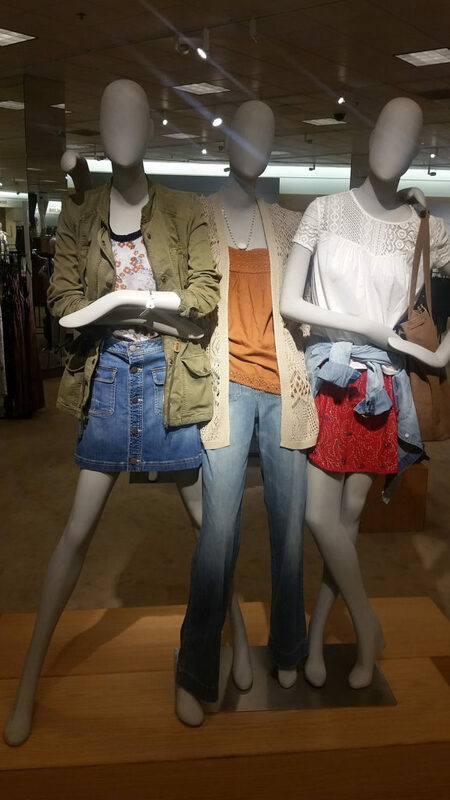 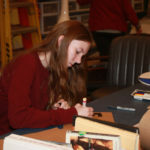 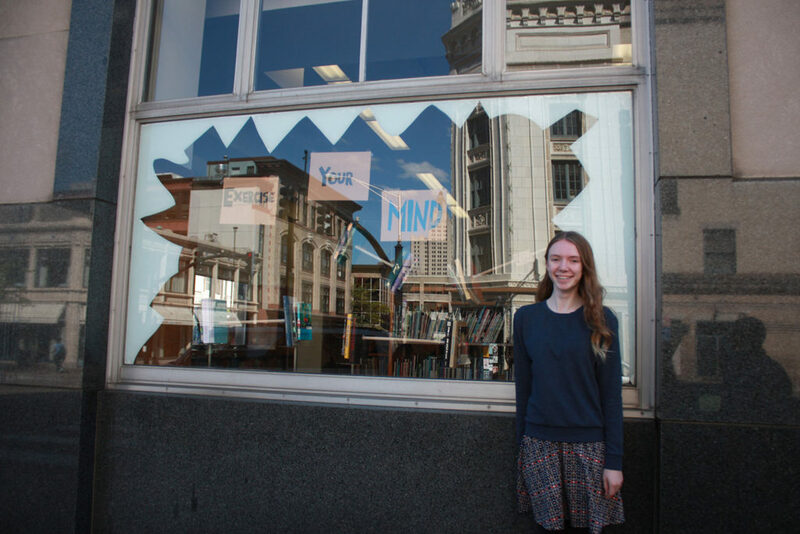 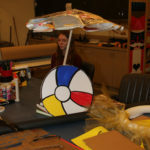 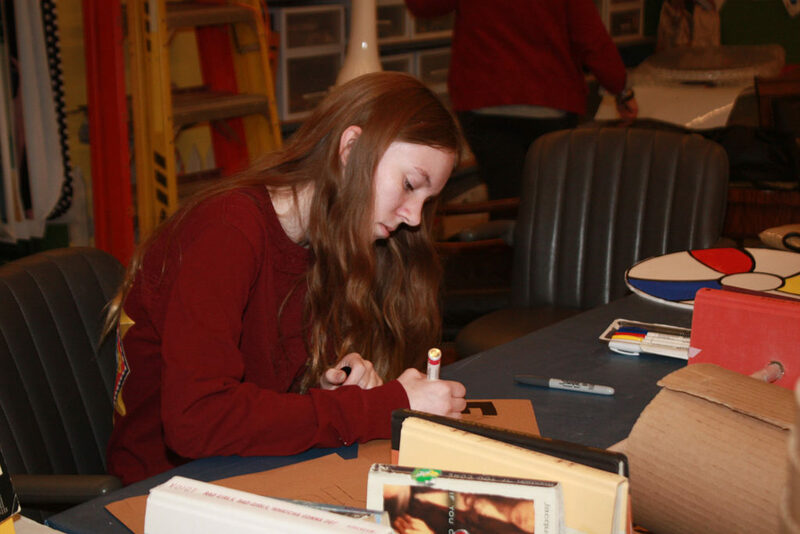 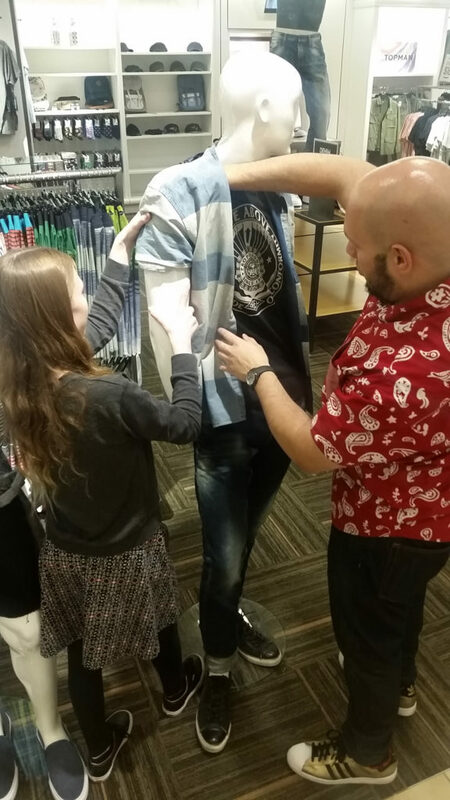 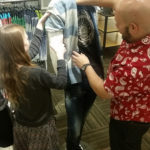 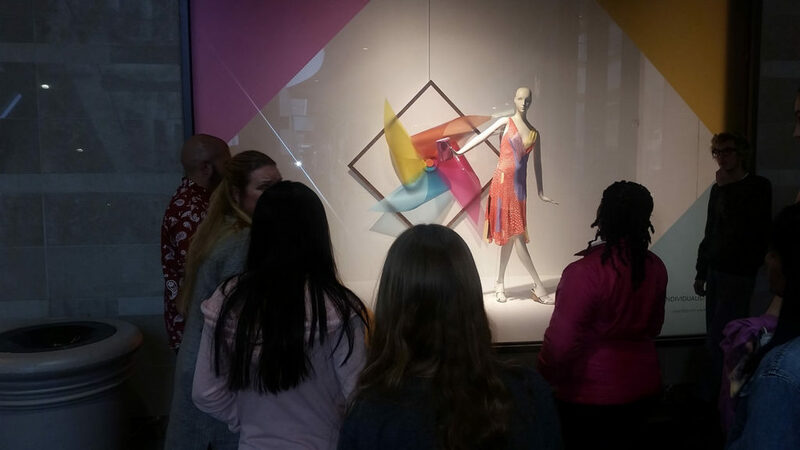 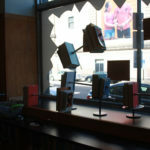 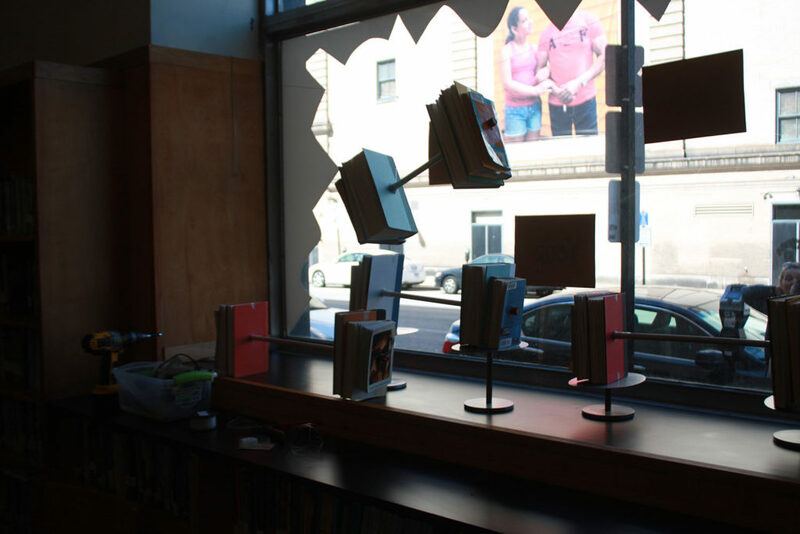 Nordstrom’s Visual Merchandising team from Providence Place Mall, helped teens reimagine the library’s Empire Street windows. 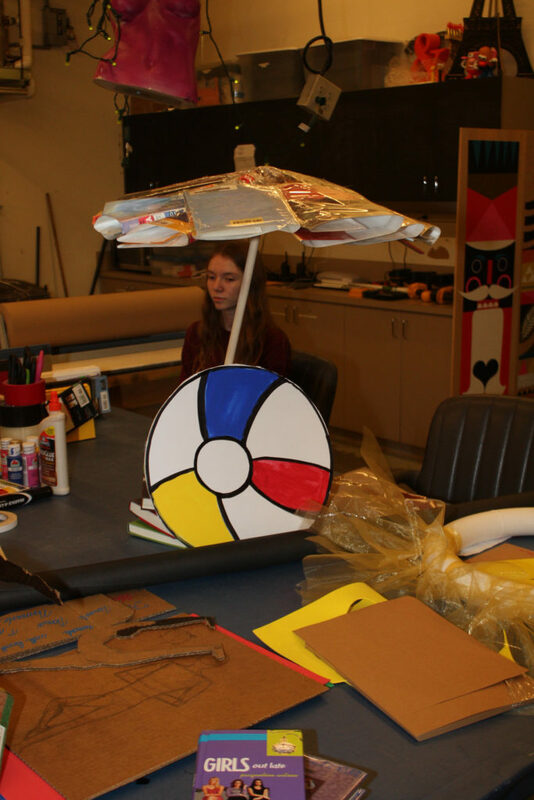 Participants learned how to design eye-catching presentations during a series of workshops. 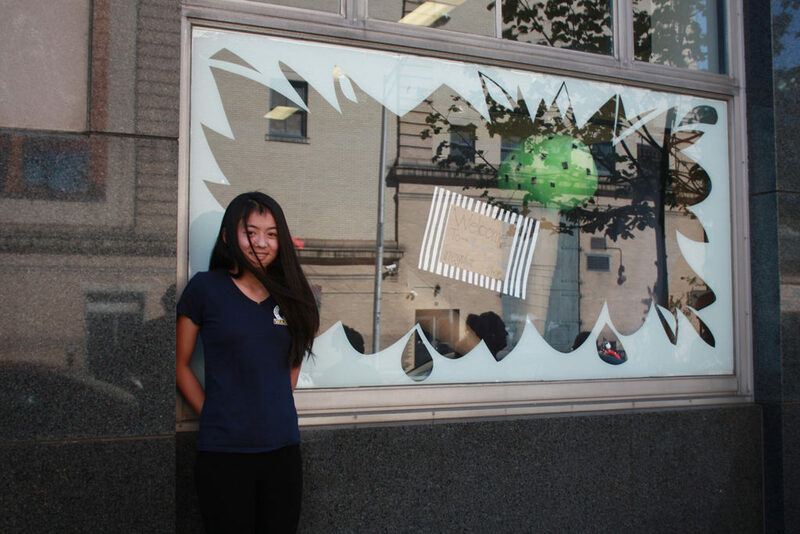 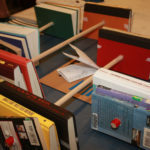 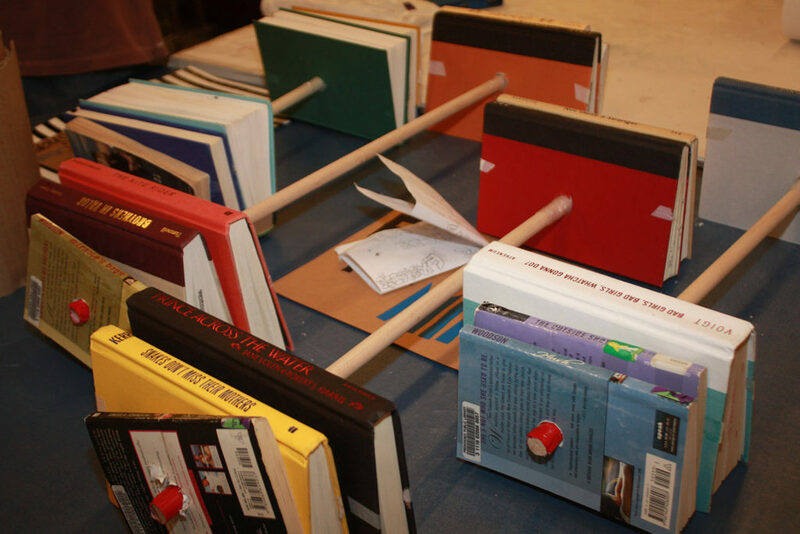 Teens worked together to create displays that incorporated the Summer Reading theme of Wellness, Fitness & Sports.